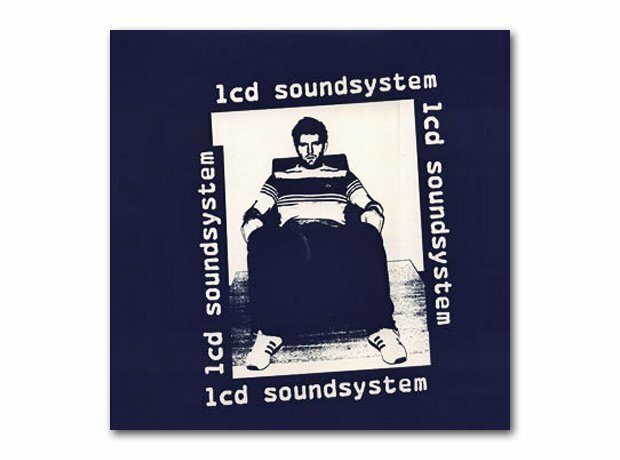 Released in July 2002, this memorable rant from James Murphy set out the stall for LCD Soundsystem. Gil! Scott! Heron!